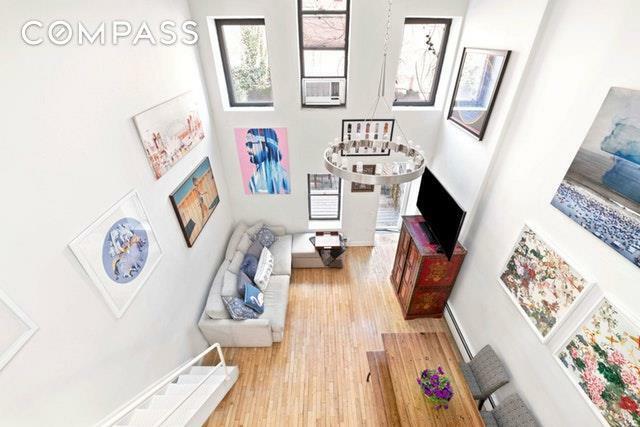 Dramatic Duplex LOFT w/ 16" ft Ceilings & Huge Private Garden located in the heart of the East Village! The generously-sized home starts off with a wall of large side by side closets, you walk out into your living room which gets tons of light due to its soaring 16 ft. ceilings and 4 over-sized windows that look out onto the garden. 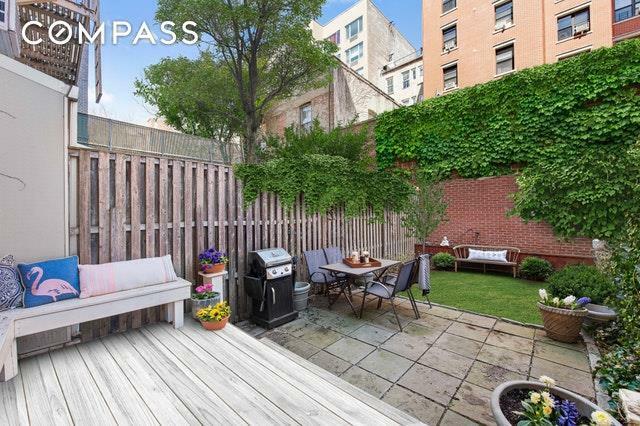 The Garden is huge at approximately 450 sqft & offers the perfect setting for hosting al fresco dinner parties. The full height sleeping loft is spacious with a window, wood flooring, and a large walk in closet. The kitchen has been recently renovated with new high-gloss white cabinets, glass tile backsplash, white Silestone counters complimented with stainless steel Viking and Bosch appliances. The electric in this unit has been upgraded recently to accommodate all modern appliances/devices at the same time without issue. The windowed bathroom has subway tiles, a deep soaking tub, and new fixtures throughout. 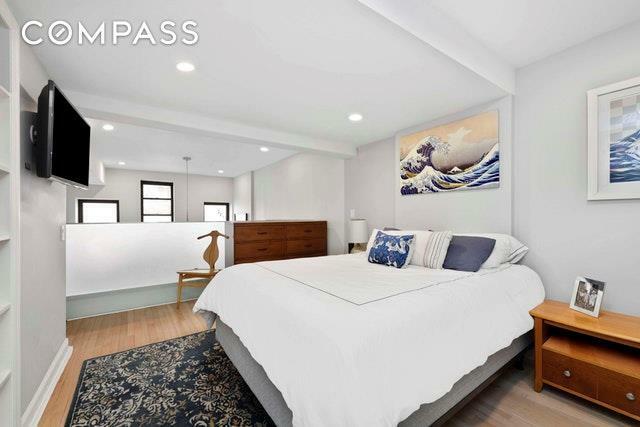 The co-op is pet-friendly and features a liberal sublet policy, all new security system, renovated hallways, renovated facade, elevator, central laundry room and a live-in Super.Liberal sublet so bring your co-op or CONDO buyers and Come Live in one of the city's most vibrant neighborhoods filled with excellent nightlife and incredible restaurants. 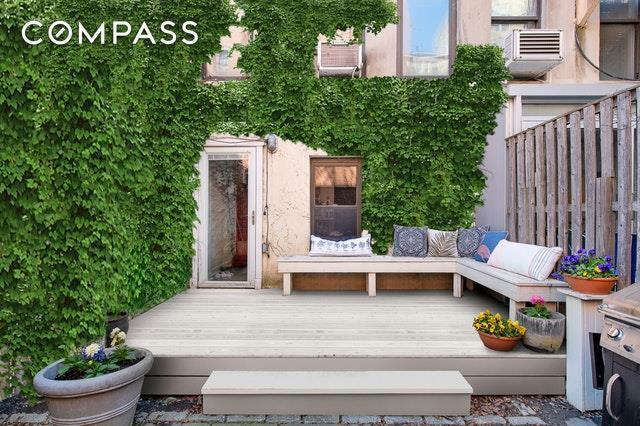 Listing courtesy of Milena Baram of Compass.